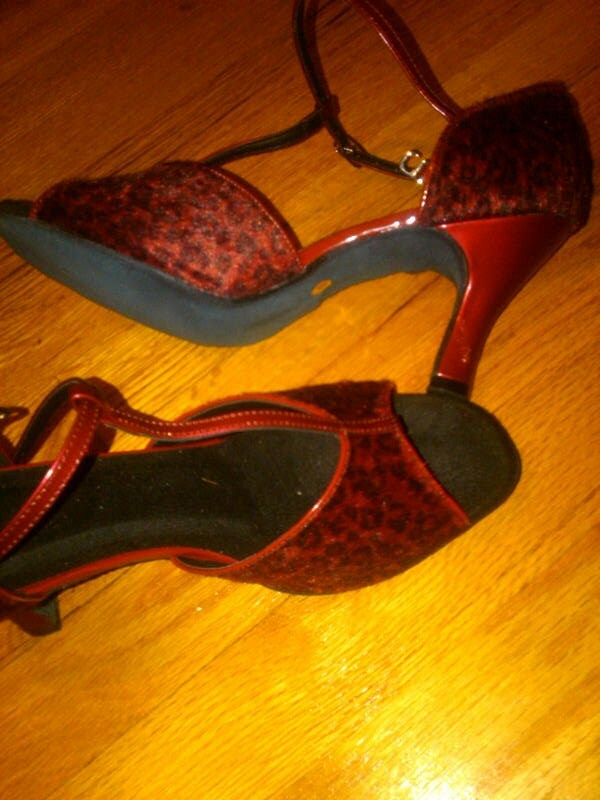 These are my new salsa shoes just in from Europe that my friend Liz got for me! I cannot wait to try them out! Eek! This entry was posted on April 1, 2011 by kpbback in Uncategorized.